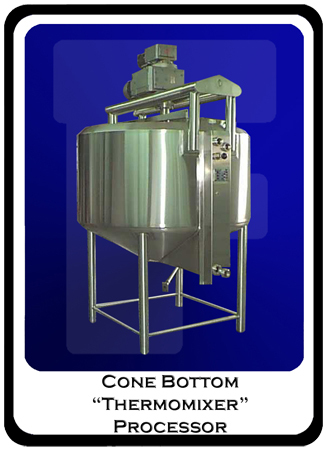 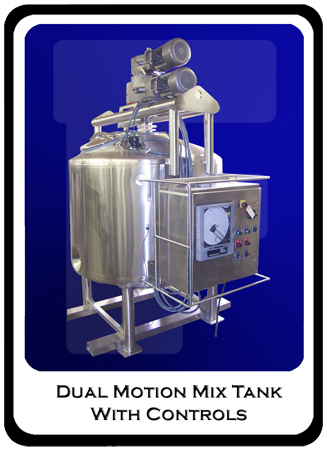 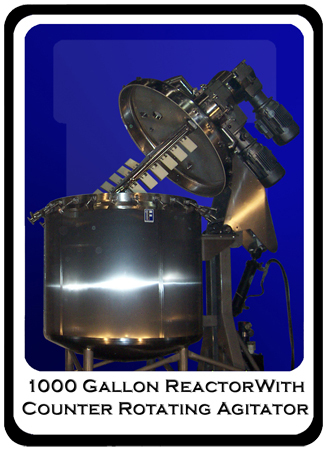 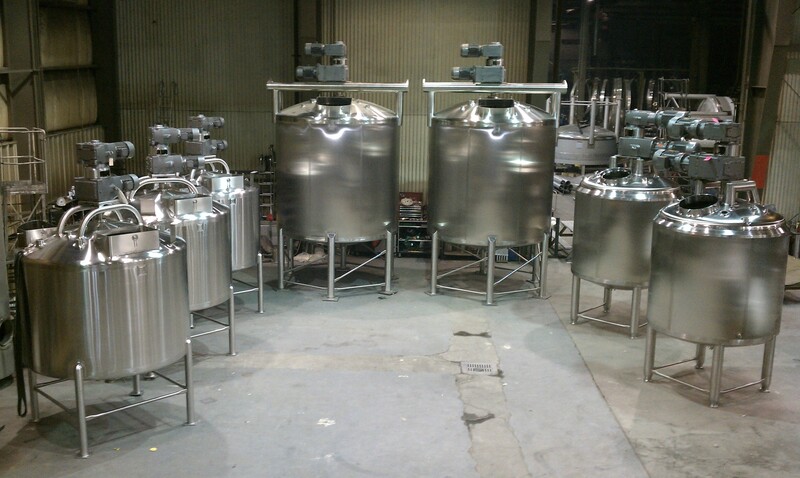 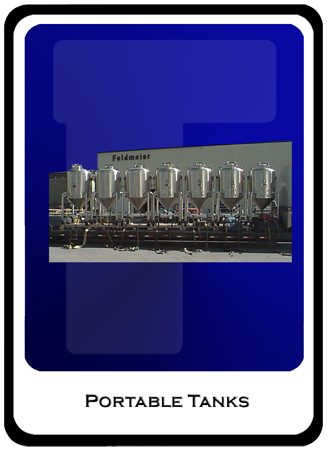 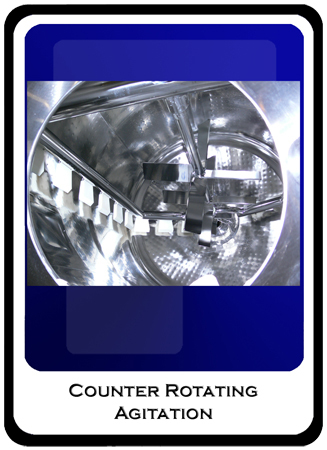 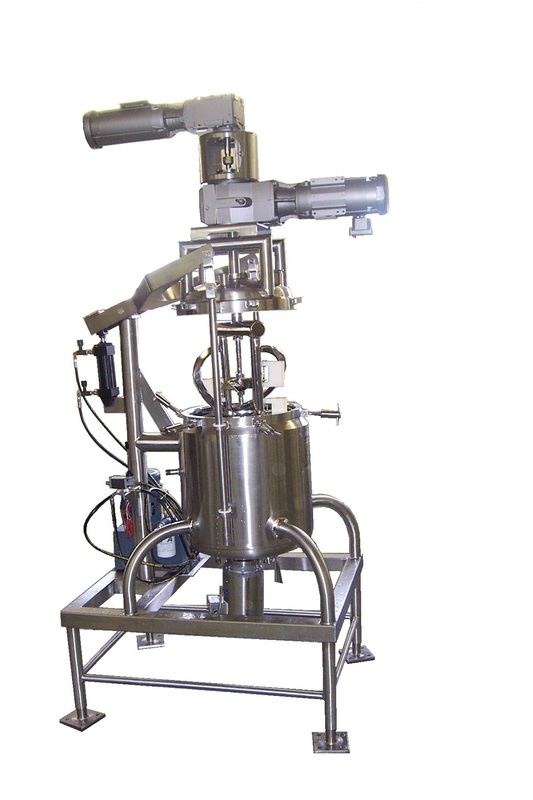 Cosmetic & Personal Care - Feldmeier Equipment, Inc.
Feldmeier Equipment specializes in custom process tanks for the Cosmetic and Personal Care Industries. 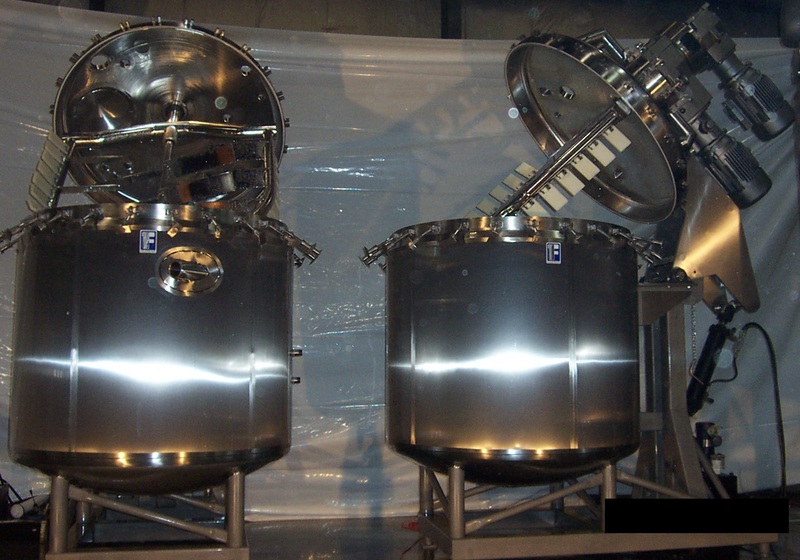 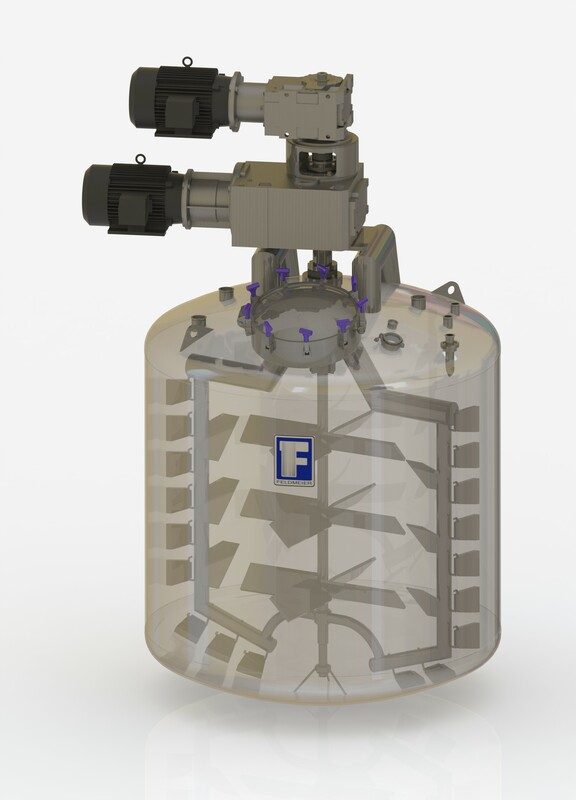 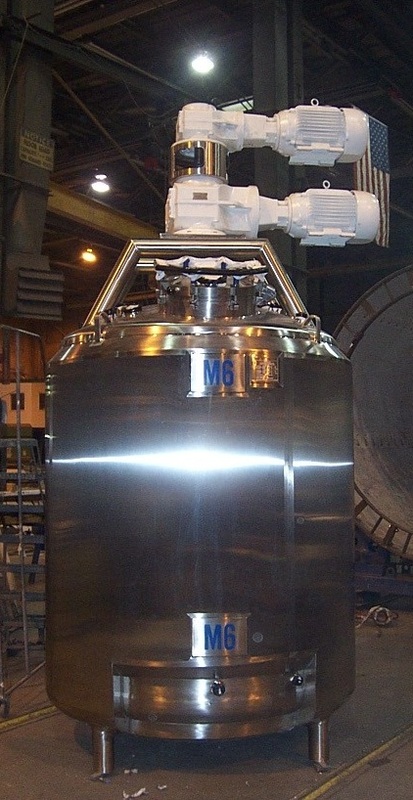 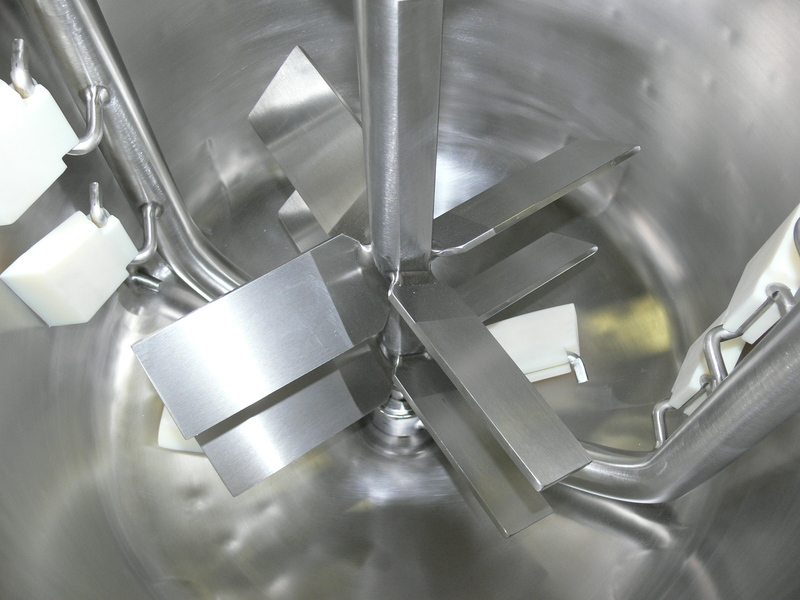 Due to the diverse mixing and heat transfer requirements, Feldmeier’s years of experience proves its value when designing mix tanks for your products. 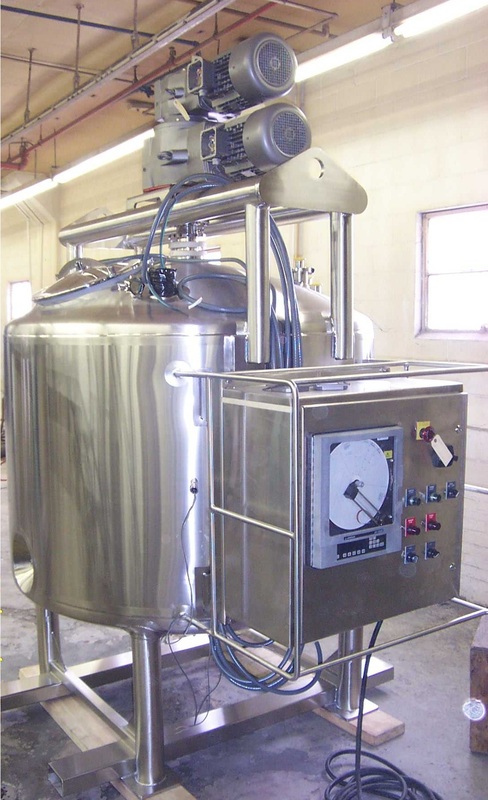 Whether you are scaling up batch sizes or designing a new process line, our engineers will ensure optimal efficiency when designing your batch tanks.